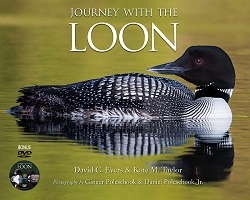 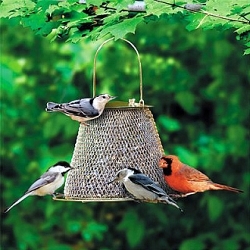 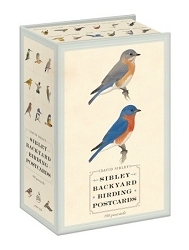 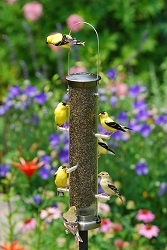 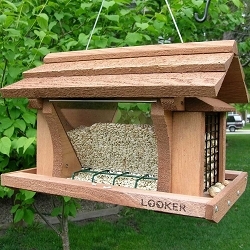 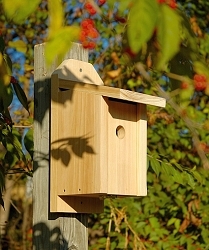 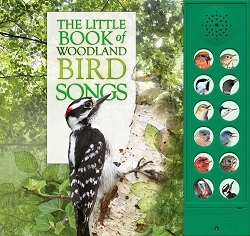 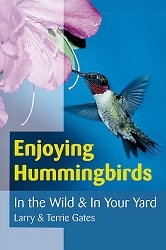 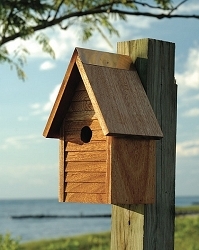 BIRDING BY EAR uses an educational and entertaining method for learning bird songs. 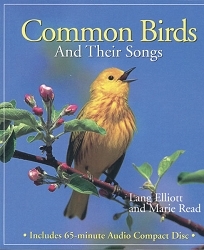 Instead of merely providing a catalog of bird song samples, BIRDING BY EAR actually teaches. 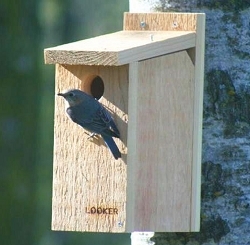 This proven method has greatly enhanced the field experience for birders across North America. 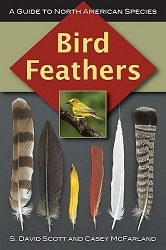 The authors have created learning groups of similar vocalizations and clearly point out distinguishing characteristics. 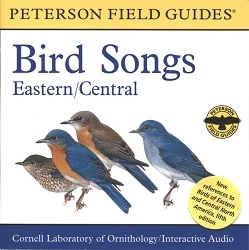 Using techniques such as phonetics, mnemonics, and descriptive words, Walton and Lawson provide a context for learning the songs and calls of eighty-five species of birds found east of the Rockies. 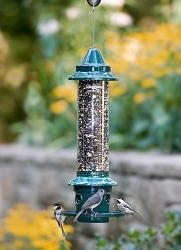 Combine the auditory instruction here with the visual features of the Peterson Identification System. 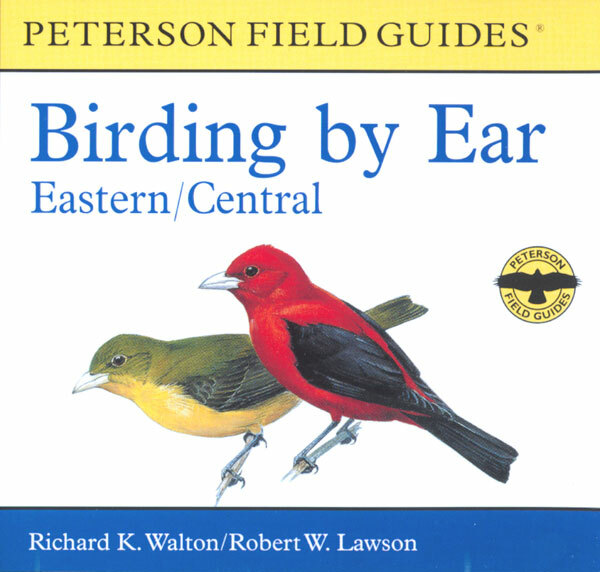 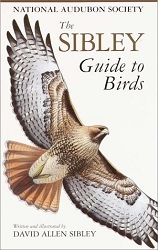 Page numbers in BIRDING BY EAR's booklet refer to species descriptions in the PETERSON FIELD GUIDE TO BIRDS OF EASTERN AND CENTRAL NORTH AMERICA, sixth edition.